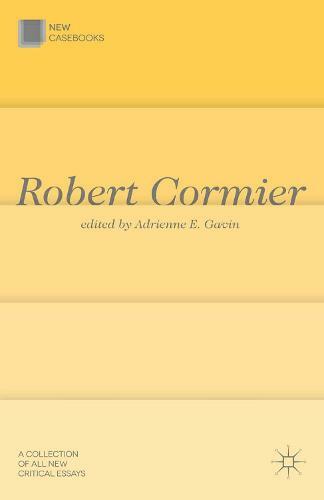 This compelling New Casebook is the first essay collection devoted to the work of groundbreaking American author Robert Cormier. Written by a team of international children's literature experts, the volume offers a variety of critical and theoretical approaches to the range of Cormier's controversial young adult novels. The newly-commissioned essays explore the author's earlier best-known writings for teenagers as well as his later less critically examined texts, focussing on key issues such as adolescence, identity, bullying and child corruption. Recognizing Cormier's achievement, this long-overdue critical resource is essential reading for anyone with an interest in his influential work and lasting impact on young adult fiction.